Next to your wedding date the most important thing females look forward to is their prom. Prom is the most important thing to a high school teenager. Prom will forever have a life long impact on your life. Let’s face it, you’ve never felt more glamorous than on prom night and it has a lot to do with the dress. The time every girl dreams of with their perfect hair, dress, date and night to end their high school career. Along with it being full of happiness, it is also one of the most stressful times a girl will go through. It’s ultimately a mini wedding and, of course, the most fun part is looking for your dress. As Aislestyle is registered in UK and manufactured in China since 1995, the gown line offers a diverse compilation of elegantly international crafted designer wedding dresses ranging from glamorous, draped Angel Satin to alluring laces and Satin Chiffon. Combining a superb fit with couture finishing, Aislestyle brings an attention to detail that sets our wedding dresses apart from those of many other designer labels and makes your wedding truly memorable. Whether you are looking for something elaborate or simple, reserved or bold, our contemporary, our Aislestyle dresses and gowns suit every age and style. 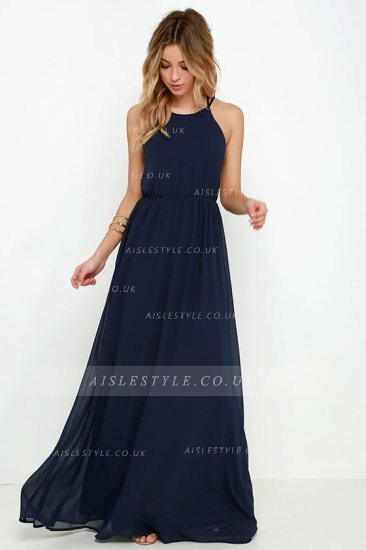 Aisle Style have a huge selection of long and short prom dresses, flirty, and cute dresses. They have dresses in all sizes and shapes from petities to plus that you will be able to find your dream prom dress. Also you can choose the color of which you want the dress of. They have wide varieties of styles and also they have a collection of prom dresses 2016. Also you can filter the dress results by choosing silhouette, hemline and detail. Here are some prom dresses from Aisle Style which are my personal favorites. If you order above £300 you can get free shipping and also if you sign up to their website right now then you'll receive a £5 coupon.